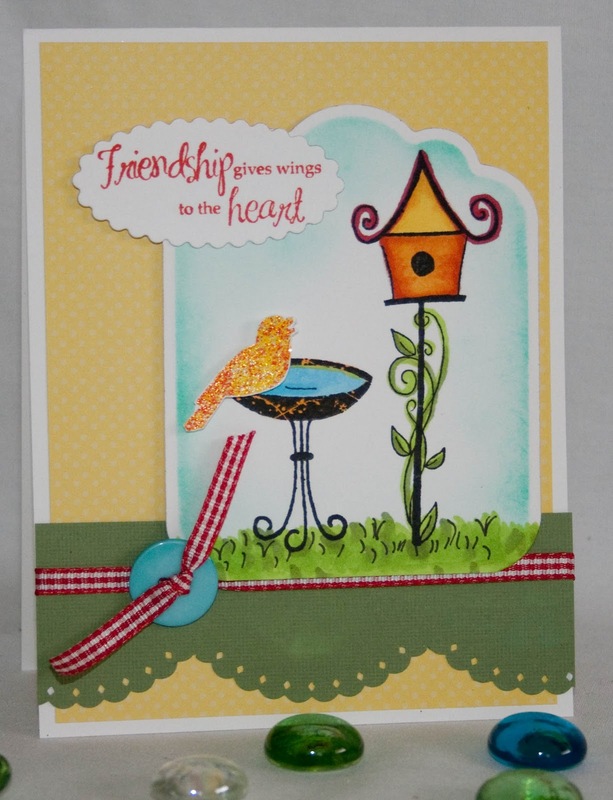 Here is a sneak peek at one of the newest stamp sets that I've designed...called Bird Swirls. It has 13 images in the set and is great for spring and summer, and I'm having fun coloring with my Copics. Stay tuned for more peeks!! Jill, this is one bright and happy card! It might be spring yet with this beautiful little scene! LOVE your set designs! 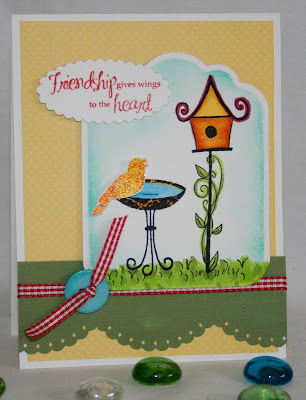 I love your card & new bird swirl design stamps. I hope they will be available soon for purchase. What a lovely adorable card Jil. I cannot wait for that set to arrive.